Seeing the world is a surefire way to enrich your life and learn, and some destinations are best visited while in your twenties. 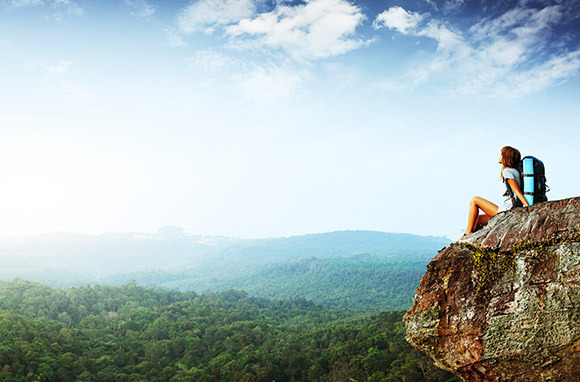 Amazing destinations around the world cater to the particular strengths and challenges of the twenty-something set. These spots might be more physically challenging or tougher on your schedule. They might be easier on the wallet, or a reveler’s playground best appreciated while you can still stay up all night with ease. From urban hiking in South America to bar hopping in Europe, here are the 30 best destinations for young people and what they have to offer. 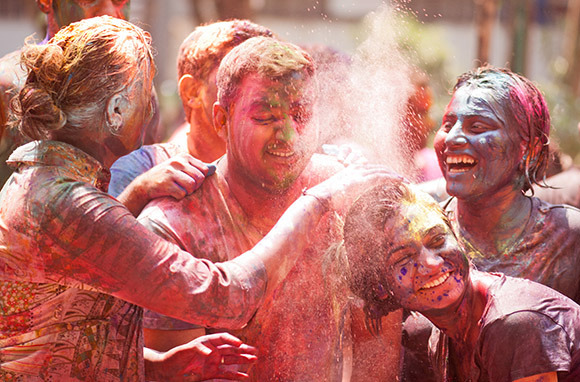 Few countries are as chaotic and colorful as India, characteristics perfectly embodied in its annual spring festival of love: Holi. The 16-day Hindu holiday celebrates new beginnings and the divine love between Hindu gods Radha and Krishna with an onslaught of rainbow pigment and dancing. Beyond this incredible festival, Mumbai is teeming with life. See the Gateway of India on the Arabian Sea, visit ancient temples, and make your way to nearby Elephanta Island to explore its hand-carved caves adorned with Hindu gods. Pretty much any place in Spain is guaranteed to keep club-seeking travelers up until dawn, but Ibiza, one of the country's Mediterranean islands, has taken that phenomenon to a whole new level. 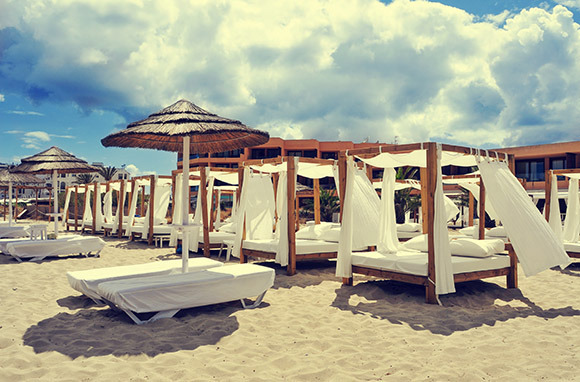 From June until October, Ibiza is bustling with European tourists seeking a party and music-festival playground. It's still a great destination for almost any tourist, however; with relaxing beaches, upscale bistros, boozy pool parties, and a surprising number of yoga retreats makes it an ideal spot for millennials. Go in September, toward the tail end of peak season to avoid the region's sweltering August weather, while still catching end-of-summer celebrations. 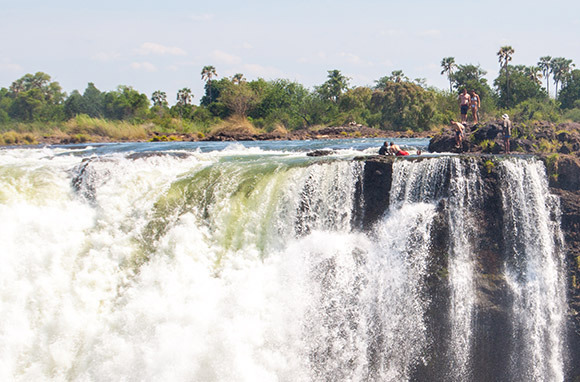 Home to some of the most adventurous tourism options in the world, South Africa is an adventure traveler's paradise. No South African vacation is complete without a savannah safari; but if you're on the country's Western Cape, you also won't want to miss Bloukrans Bridge bungee jumping. Recognized at the world's highest bungee-jumping bridge, visitors can plummet 709 feet to the Bloukrans River below, if they dare. Don't feel that adventurous? 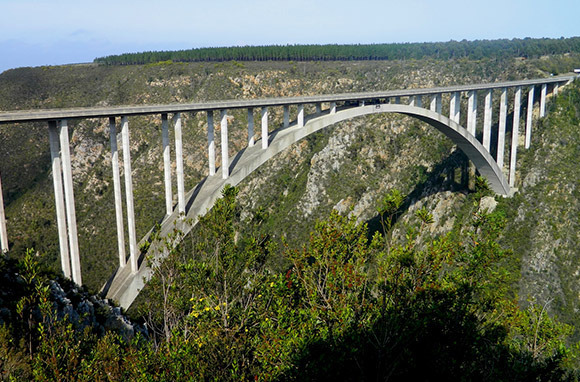 Walking the scenic arch bridge over Western Cape's Nature Valley and watching the jumpers plummet is a destination in itself. 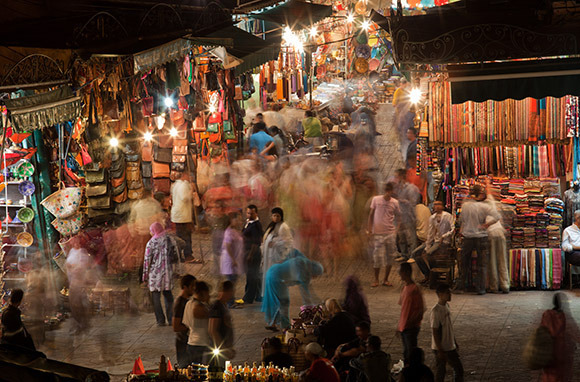 If bartering in a bustling medina sounds like your ideal vacation, Morocco is calling your name. Explore marketplaces, mosques, gardens, and palaces in this North African city. Marrakech is also a frugal traveler's best friend, with an exchange rate of 10 U.S. cents per Moroccan dirham, and an extremely walkable infrastructure. Don't pass on a camel ride through the Sahara, and take a hot-air balloon ride over the city and surrounding desert to get the full perspective. Find urban hiking at its finest in Brazil's capital, where the sea, mountains, forests, and beaches come together to create an active tourist's paradise. 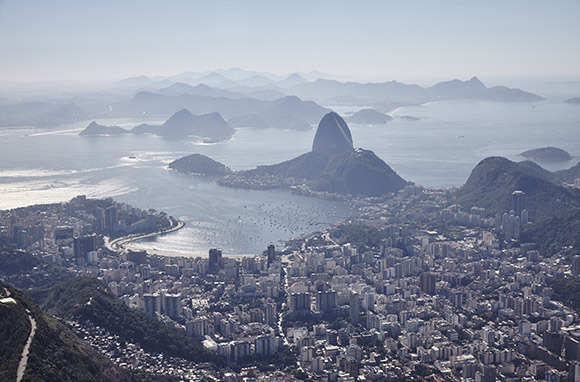 Climb up to Christ the Redeemer's perch via Corcovado Mountain's lush rainforest. You may even get to see monkeys and rare insects along the way. Lounge on the soft sands of Copacabana Beach, join the spring Carnival festivities, and head to nightclubs to enjoy new music and dance with the Cariocas—Rio locals who pride themselves on living a carefree lifestyle. The fact that this UNESCO World Heritage Site is deteriorating and may not be around much longer is a reason in itself to see it. 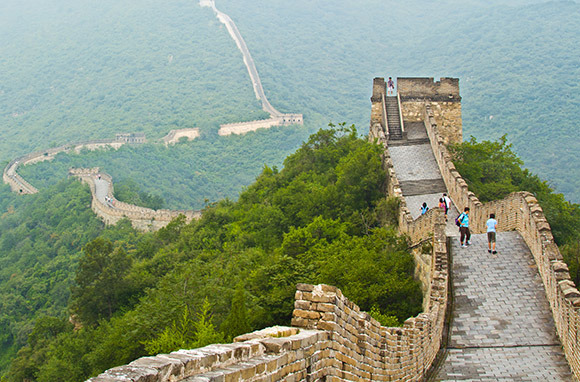 Marvel at the massive wall that protected Ming-era China, walk and climb (yes, it's steep) as much as you can of its 5,500 mile length, and head to Beijing for dry pork and seaweed Dunkin' Donuts and dancing in the park. 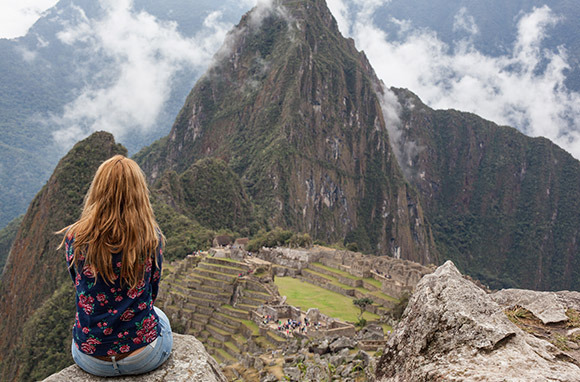 A hiker's paradise, Machu Picchu's untouched Incan ruins crown a peak in the Andes Mountains. What exactly the strange astronomically-aligned structures were used for is still unknown, but adventure tourists head there year-round to tour the mountain and admire the breathtaking views of the Urubamba Valley below. 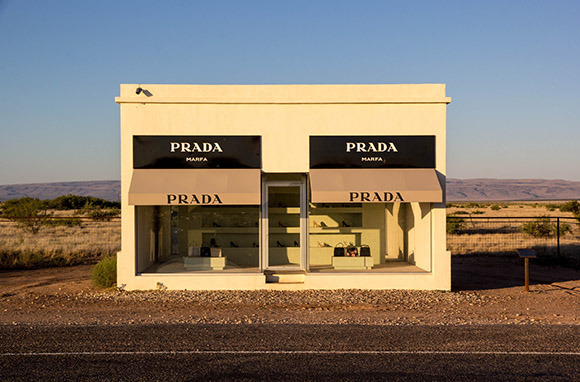 A lesser-known Texan gem, the tiny (population: 2,000), quirky town of Marfa in West Texas features modern art installations, concerts, and natural beauty attracting more and more young tourists every year. In the middle of Trans-Pecos desert, hip concerts from the likes of Jenny Lewis, Taylor Swift, and the Foo Fighters have touched down here. The nearby Davis Mountains and Big Bend National Park also promise endless outdoor pursuits, from hiking to long soaks in natural hot springs. 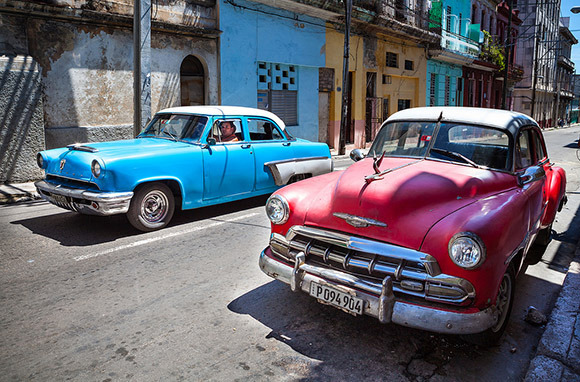 Sunny Cuba is a new world of travel for most Americans, and what it lacks in technology and amenities is made up for in its rich culture, cuisine, vintage cars, history, and of course—baseball. Stroll Old Havana and catch a local game, eat authentic pressed Cuban sandwiches, and check out any of the city's many museums or churches. Not far from the bustling city of Cairo, the Great Pyramid of Giza is the only remaining Wonder of the Ancient World, and is open to public. 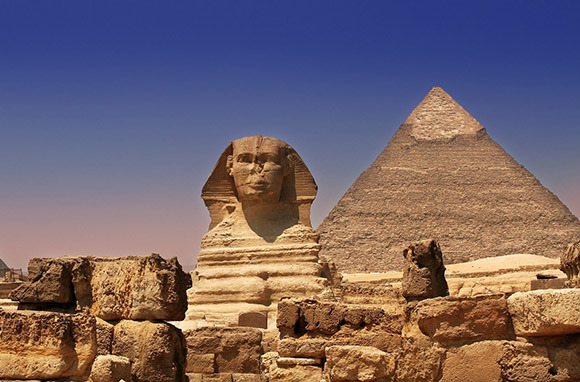 Tour the ancient tombs and learn about one of the richest ancient cultures in the world before heading to the Great Sphinx or any of the city's many parks and mosques. 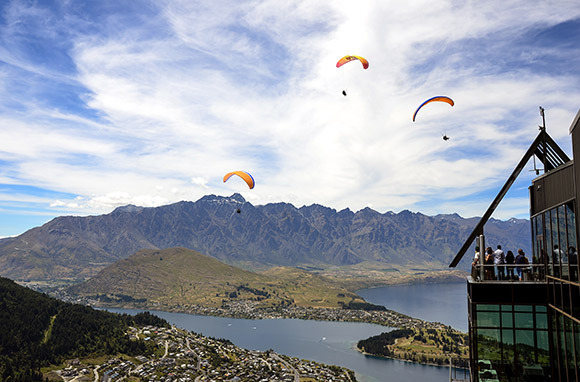 Hike, paraglide, and wine tour New Zealand's breathtaking landscape, known for Pinot Noir and Chardonnay production as well as mountain biking and bungee jumping. For the ultimate extreme adventure, head to the terrifying Kawarau Gorge Suspension Bridge and jump off one of the world's original bungee jump sites. 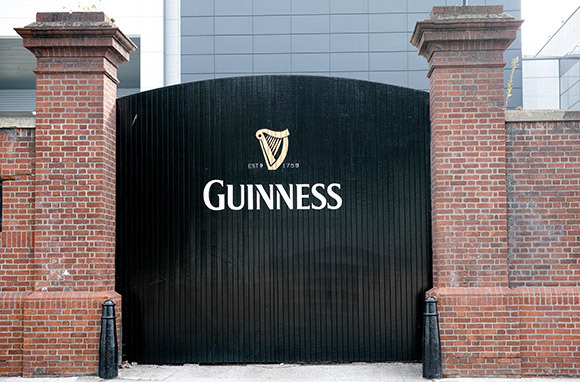 A trip to Dublin is best lived out in the spirit of James Joyce's The Portrait of the Artist as a Young Man, and enjoying a Guinness straight from the source at St. James' Gate is almost a rite of passage when touring Europe in your twenty-somethings. For the ultimate Irish adventure, take a bus tour (there are many) to County Clare where you can stand on edge of the Cliffs of Moher and feel the smallest you might ever feel. See historical Celtic castles along the way, and eventually head back to Dublin for live music at Whelan's or Temple Bar. Both are best enjoyed with a cold pint. 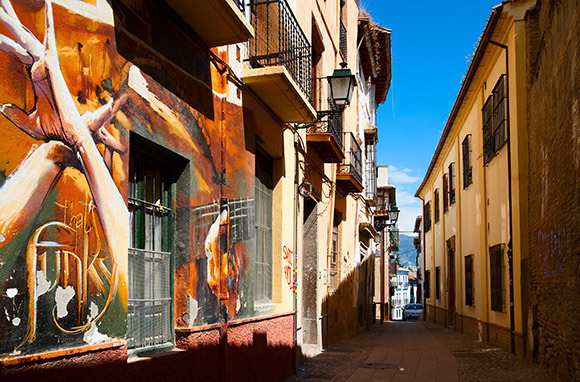 Arab markets, tapas, and flamenco are just the beginning of one of Spain's most eclectic cities. Granada has something for everyone, but especially caters to hipsters, hippies, and anyone who appreciates a free tapa with a drink at any bar. Canada's cities are ideal for Americans who want to experience a historic European city without making the trek across the pond. Montreal in Quebec is the perfect spot for this. The French- and British-influenced island city is brimming with festivals, street art, incredible food, and friendly bilingual locals. On any given weekend in Montreal, you're likely to encounter a festival , which provides lively free entertainment, shopping, and live music. Be sure to explore one of the city's many niche neighborhoods on a food tour, so you can learn about the history while you taste its incredible flavors. 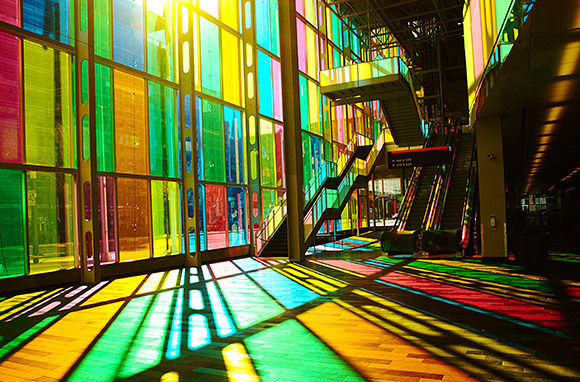 From modern culinary bliss in trendy Mile End to classic French pastries and Jewish deli sandwiches in Old Montreal, a tasting tour is the only way to get the most out of this city. With its intense weather, food, and impressively preserved city and countryside sites, Vietnam is an up-and-coming destination rivaling many other Southeast Asian countries that have long been popular tourist sites. 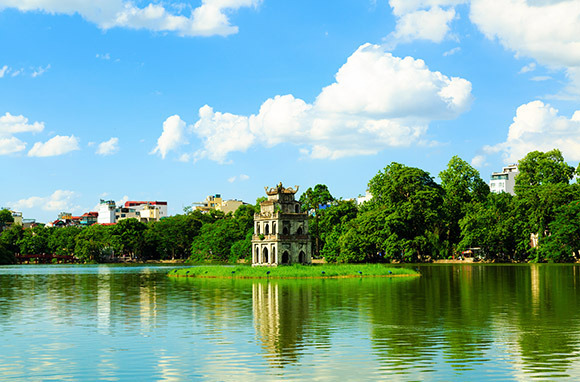 Tour Ho Chi Minh Mausoleum, stroll the Old Quarter, and easily pop around to the Vietnamese capital's many temples via taxi. Just watch yourself as you cross the street. A lesser-known Portuguese city, Lagos is a high-energy beach destination that rivals even big-name Ibiza resorts. 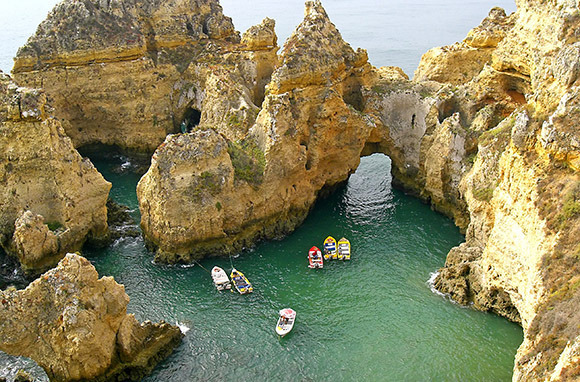 Take a speed-boat tour of coastal Portugal's grottos and caverns, relax on rocky beaches, and explore the surprising explosive bar scene that the tiny town totes. Be sure to stop by Cape St. Vincent—a cliff at the country's westernmost point where you can watch the sun set over an uninterrupted view of the sprawling Atlantic. Trek through the rainforest, swim under waterfalls, relax on the beach, and see some of the country's over 500,000 species. 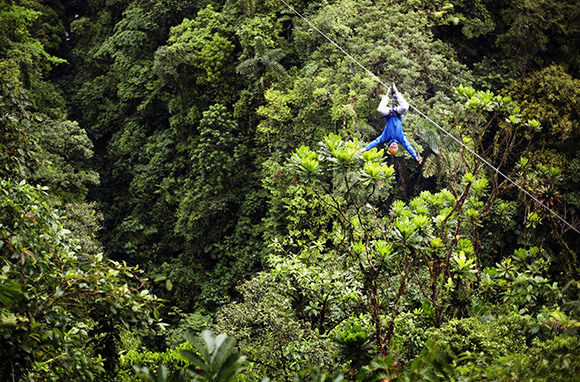 Costa Rica is known for its ziplining adventure tours, which take leaf-peeping nature tourism to a whole new level. This family-unfriendly spot is a twenty-something playground: lined with crowded bars and void of open-container laws. 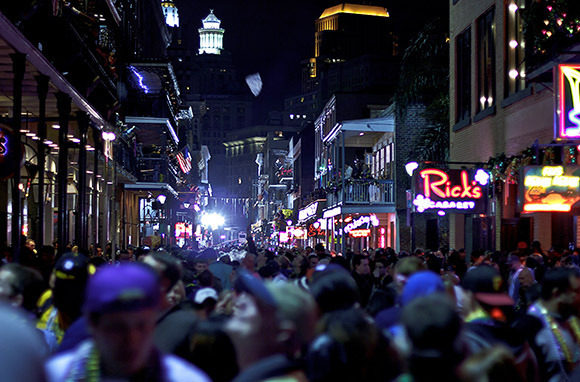 Listen to jazz and eat incredible French and Creole food by day, and at night be ready for an exhausting bar spree. 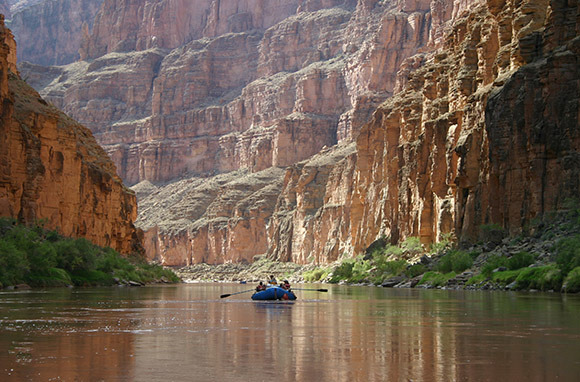 Hike, whitewater raft, bike, and drive through America's most beloved and most breathtaking national park. If hiking isn't your thing, explore waterfalls and caverns at massive Havasupai Falls' bright blue pools. If hiking is your thing, this is the perfect place to cool off after an active day. A lesser-known destination, To Sua is Samoa's deep-ocean trench and a must-see while you're still up for a 100-foot jump into clear, turquoise water. 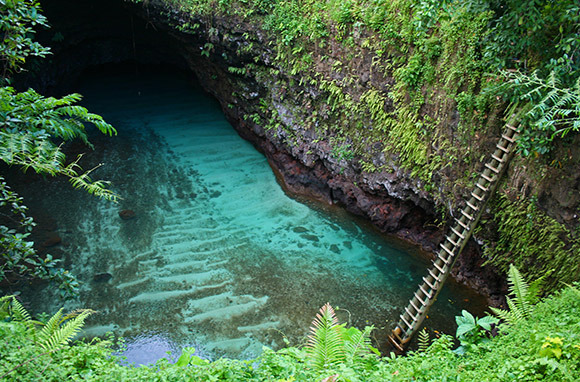 The giant swimming hole is accessible only by a wooden ladder and the gorgeous salt-water pool is surrounded by other incredible natural wonders. It's joined to another massive swimming cavern via an ancient lava tunnel, and surrounded by thick gardens and wading pools. Amsterdam's reputation for debauchery and history should earn it a spot on any top destinations list. 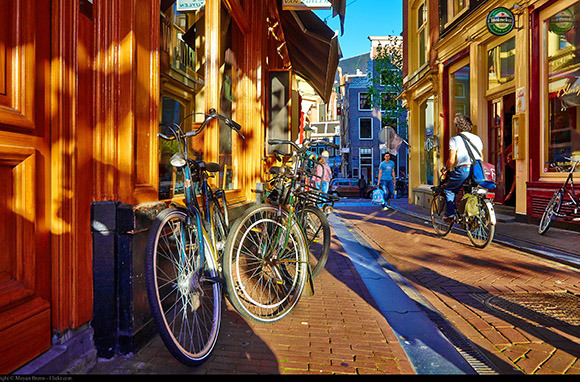 From coffee shops (read: marijuana lounges/bars), to the red-light district, to must-see historical sites and art museums, Holland's capital has it all. Australia is a country of extremes. 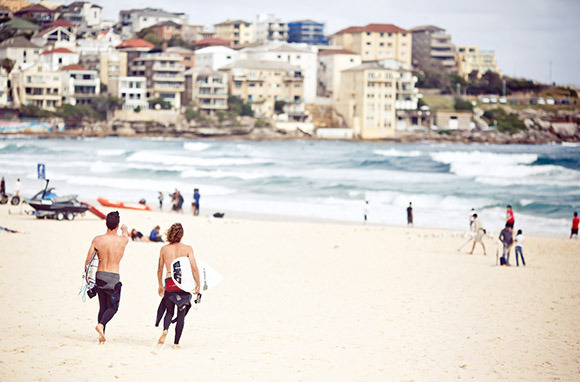 From sweltering heat to the world's most poisonous animals, lively beaches, surfing, and bars, you'll never be bored. Lounge on the beach, bond with koalas at the zoo, or head out to the opera, a show, or one of the many clubs and bars. You're not doing fall right if you've never done Oktoberfest. 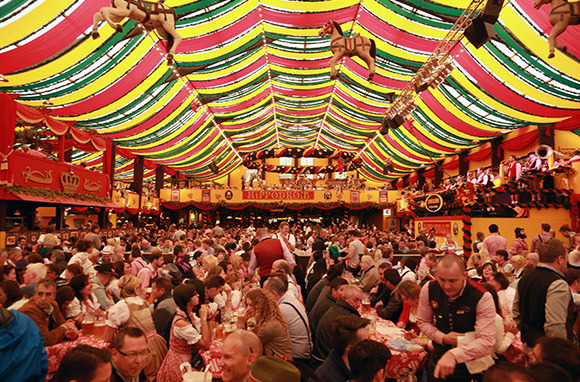 From carnival rides to beer-hall tents to authentic German cuisine, this Munich festival is a must-see for anyone who enjoys beer and/or Europe. Hot tip: It starts in September—not October. One of California's trendiest cities, hilly San Francisco attracts hoards of young professionals as tourists and residents. 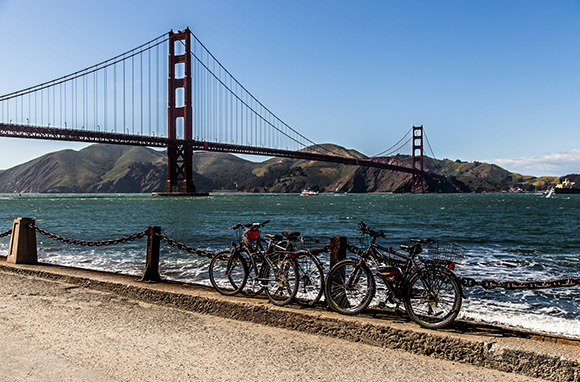 Take a tour of Alcatraz, opt for a Bay Area hike amongst the Redwoods, ride a bike across the Golden Gate Bridge, and explore the city's many bars and clubs. Paris is one of the most expensive cities in the world, but it doesn't have to be. Paris is rich in history, nightlife, and gastronomy, and it can all be seen on a budget. The Louvre costs next to nothing and can be seen for free with a student visa; high hostel fees can be avoided if you're willing to become a part of Paris's enormous Couch Surfing community, and climbing to the top of the Eiffel Tower is cheap as well as a breathless feat you'll likely never forget. Don't miss the city's ancient catacombs and Pere Lachaise Cemetery—Paris' largest burial ground is used more as a park than a cemetery, and is the famous resting place of Jim Morrison, Oscar Wilde, and many more notables. 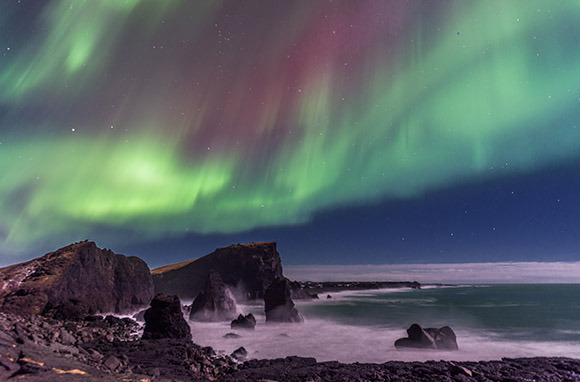 The Northern Lights, extreme nature hikes, and strange cuisine are just a few of the many reasons to visit Iceland's capital. The country's hip international culture is punctuated by modern theaters and eclectic walking tours. Eat puffin and shark if you dare, or stick to the mountain and volcano hikes. 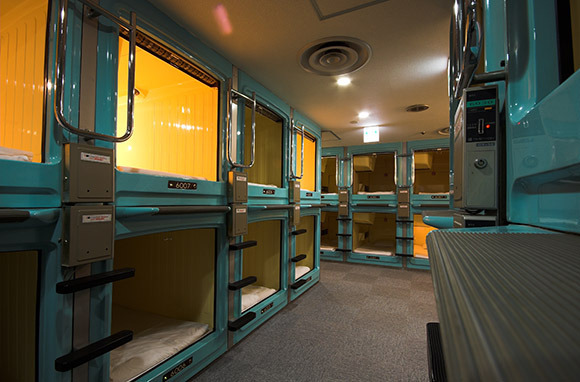 Staying in one of Tokyo's capsule hotels is an experience you're unlikely to find anywhere else, and one you'll want to do while you're young. Outside the six-foot foot by four-foot capsule hotels, there's plenty to do. Take in Harujuku culture and fashion, explore the famed fish market, relax in one of the city's many scenic gardens, eat plenty of authentic noodles and fresh sushi, or visit Tokyo Disneyland for a different take on the American theme park. 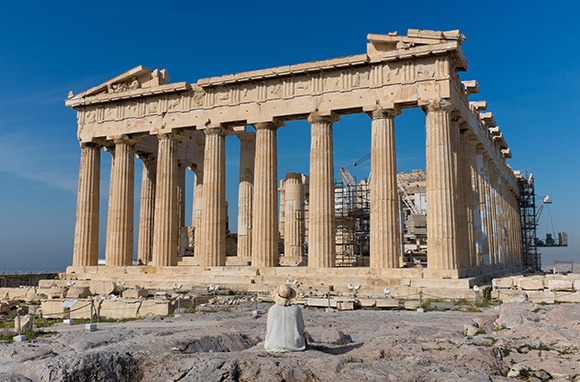 A must-see before embarking to the insanely beautiful Greek islands, Athens' history, street art, and food draw just as many tourists as the Parthenon. Meander Monastiraki flea market near bustling Syntagma Square, eat in the authentic restaurants along the walk up the Acropolis (they'll often provide free wine and/or dessert), and be sure to stop by Souvlaki O Kostas, which is known to locals as the city's best gyros. 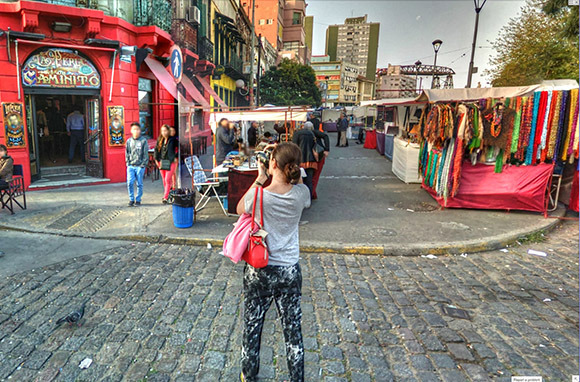 A perfect blend of old and new, the "Paris of South America" is a must-see. From urban biking tours to dancing lessons to picturesque plazas, Buenos Aires is full of incredible culture and personality. World class shopping, art, and nightlife are just the beginning. Shannon McMahon is a twenty-something on a mission to see the world. Follow her adventures on Twitter @shanmcmahon_.